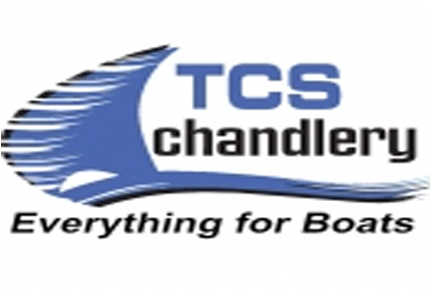 TCS Chandlery is a Chandlers in Grays Essex. 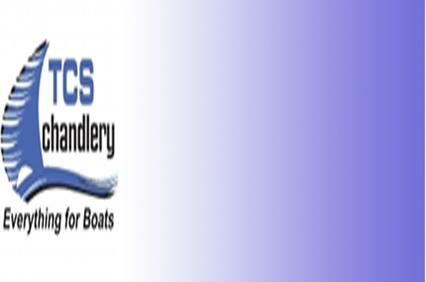 We are a family run one stop marine chandlery business in the South of Essex now boasting three well stocked retail shops and an extensive national and international mail order service providing everything for the boating enthusiast. 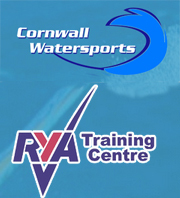 We are stockists of everything related to boats and our dedicated staff at TCS Chandlery offer unrivalled experience and are trained in various aspects of the sailing and boating industry. 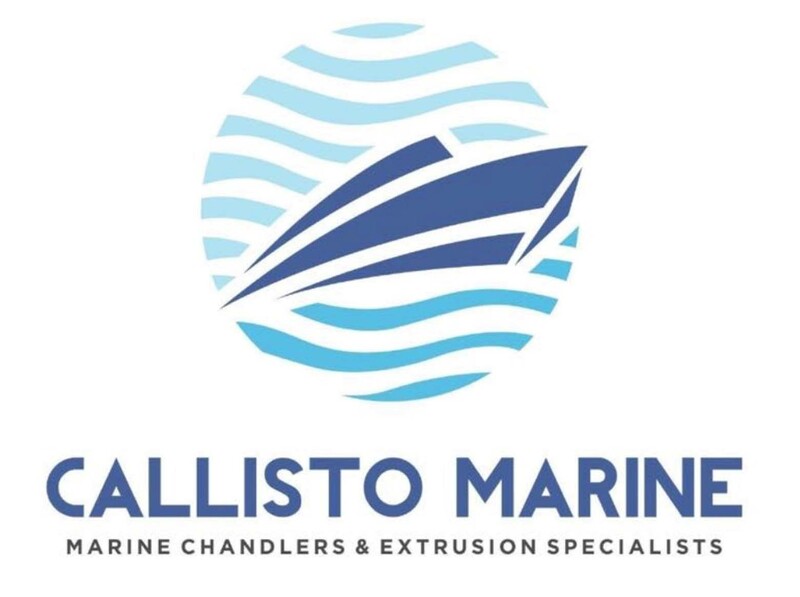 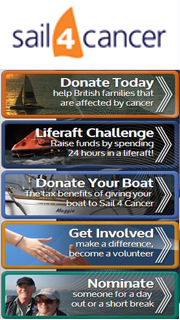 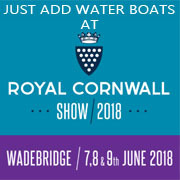 Good impartial advice for our customers has always been a priority and even with the expansion of the business in 2003 we are still offering boating enthusiasts quality products at competitive prices. 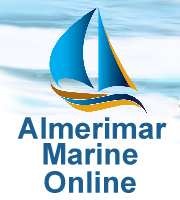 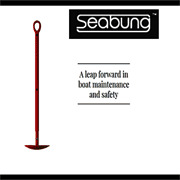 Boat and Yacht clothing, Electronics, Safety Equipment, Chandlery Items, Water Systems, Hardware and Electrical, Boat Engines, Boats for Sale, Books and Charts.